Kim Kardashian Obsesses Over Making Her Unborn Twins The Most Famous Babies Ever! One source says Kim wants her yet unborn twins to be the most famous babies in the world! We have learned that Kim Kardashian and Kanye West’s surrogate is also expecting twins, not too long after Beyonce and Jay Z welcomed a set of babies! Apparently, the new additions to the famous family are set to contribute to their brand as soon as they open their eyes. As expected from the Kardashians, Kim has already mapped out their entire future, and it looks like they will continue the reality TV tradition. 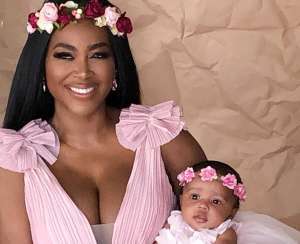 The insider claimed that the Keeping Up with the Kardashians star is frustrated by how in the center of attention Bey is because of her twin babies and is determined to make hers even more famous. 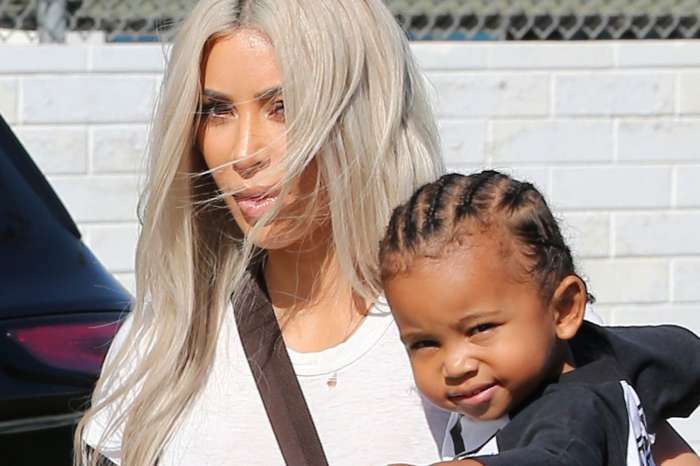 Despite the rumors that having a new kid, or kids, was supposed to help Kim and Kanye fix their marriage, the race for money and fame may actually drive them apart even more. But Kim is convinced doing this will bring them closer as a family. With that being said, she’s allegedly already working on creating a show titled Meet the Wests aside from also starting the process of patenting the twins’ names for their future clothing line and endorsement deals! It seems like Kim is really frantic to turn the twins into new money making machines considering KUWK is in its last season, and ratings haven’t been the greatest. Just last month the pair announced their surrogate was three months pregnant and now Kim is already planning out their entire lives! Ummm…Did THEY actually confirm that their surrogate was pregnant? If so, when? I never heard it was official. Gosh how I detest her. Please make the Kardashians go away. The most irritating family on earth. I’m so glad to see twitter bashing her today after she defended that racist POS.